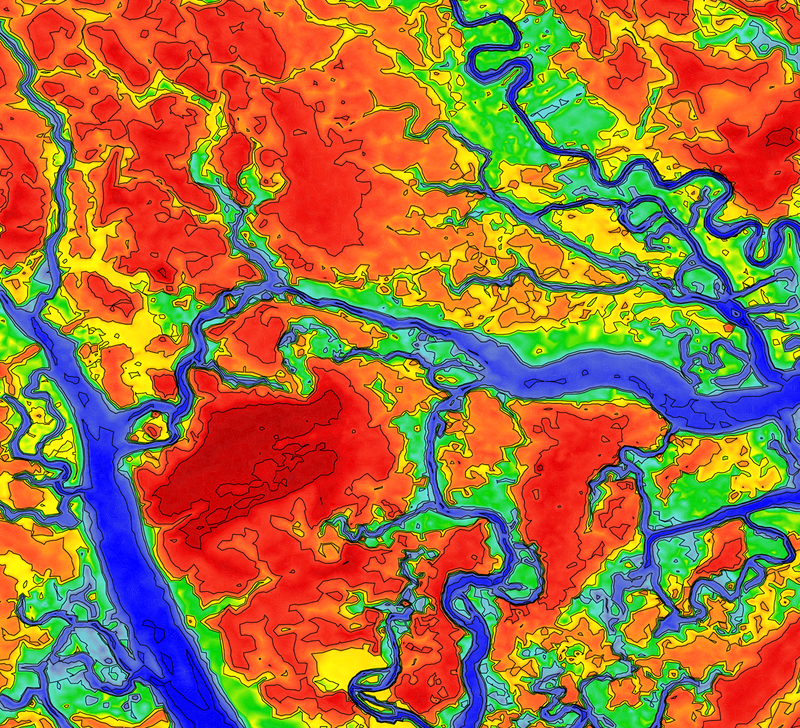 We should share more pretty images from our research, including this image of coastal floodplains and river channels. This is part of a larger mesh from Ajimon Thomas’s PhD work. Ajimon Thomas. 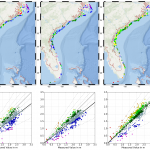 “Using a Multi-Resolution Approach to Improve the Accuracy and Efficiency of Flooding Predictions.” Department of Civil, Construction and Environmental Engineering, North Carolina State University, Raleigh, North Carolina, 27 November 2018.